Navy SEAL Sullivan “Van” Tate has been called home to reluctantly inherit an empire and finds himself facing the most difficult mission of all: love. Nothing about Sullivan “Van” Tate is what it seems. A Navy SEAL raised among the New York City elite, Van prefers heart-pounding action over a Wall Street corner office. But when his adoptive father dies and his business rivals move in to overtake his empire, Van must suit up to save the company and protect the one woman most forbidden to him…and the object of Van’s most dangerous desires. Chloe Tate is as ambitious as she is gorgeous. With a newfound independence, Chloe is no longer a prisoner on her father’s ranch. But everything changes when losing her father may also mean losing her life. Even with her survival on the line, Chloe can’t deny the burning attraction she feels the moment she locks eyes with Van, her rich, rough and ready, foster brother and the new head of her father’s company. Tall, dark, and muscled, he’s the one man who she has no business being with. 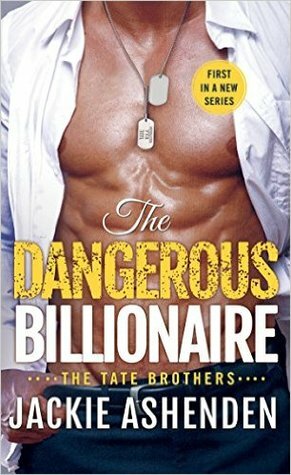 But how can she resist a Navy Seal Warrior when he’ll do anything to protect her?